Welcome to The Uganda Marathon 2018! 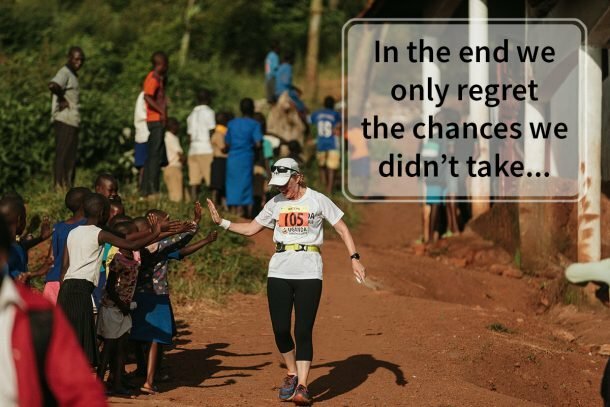 Follow the adventurers who came to Uganda in 2018 to raise money for an incredible community and take part in a race like no other. This video shows some of the highlights from the 2018 marathon week – an adventure that one in five describe as “the best week of my life“.